One table, two sewing machines and an iron. 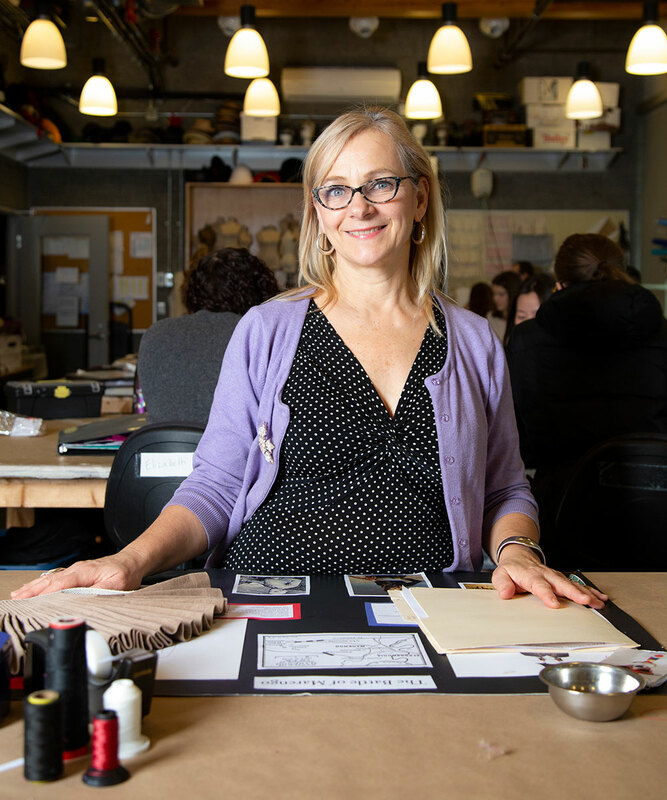 That’s all Kim Bothen, co-founder of Capilano University’s Costuming for Stage and Screen program, had to work with when she was asked to develop a one-year costuming certificate program at Capilano College in 1999. 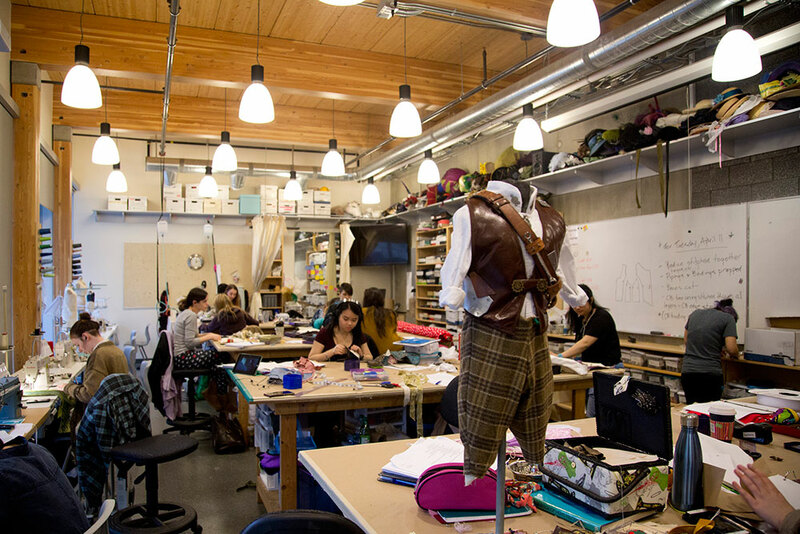 The costuming classroom, which was located in a dingy portable called the P Building, didn’t even have furniture. “Our department assistant snuck me a key to the storage room, so I went in and ‘borrowed’ a bunch of desks, bulletin boards and chairs,” recalls Bothen with a smile. She then worked with Facilities personnel to build custom shelving, fitting areas and work tables based on industry protocols. 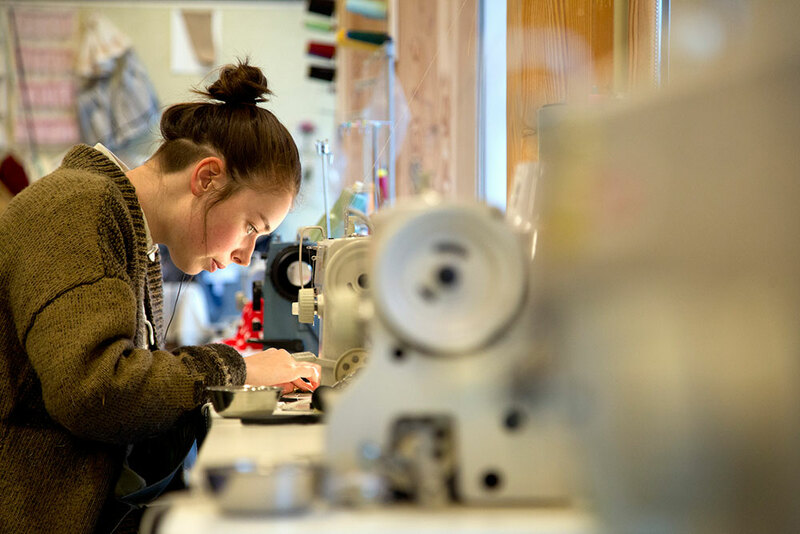 Despite these humble beginnings, Bothen—who was a professional costume builder and designer—forged ahead to launch the successful Costuming for Theatre and Film program in 2001 in collaboration with colleagues Jane Still, a seasoned film costumer, and Anthea Mallinson, a textile instructor at CapU. 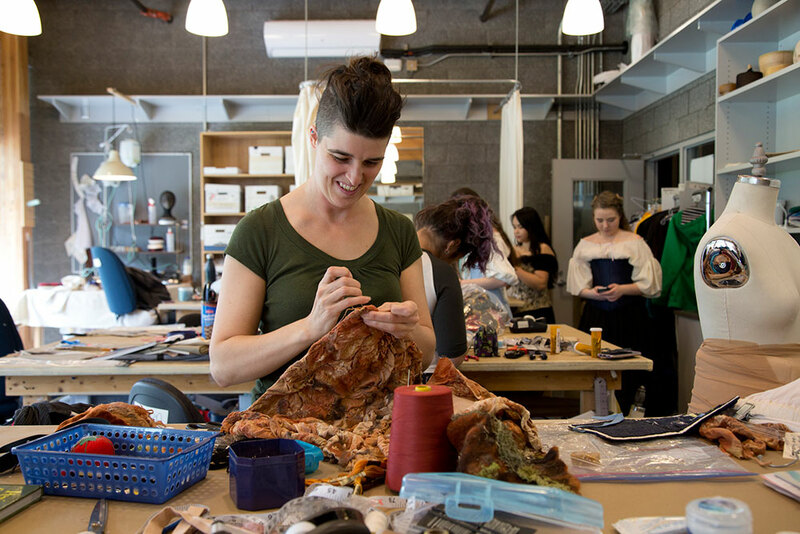 Photo of Kim Bothen in costuming studio. 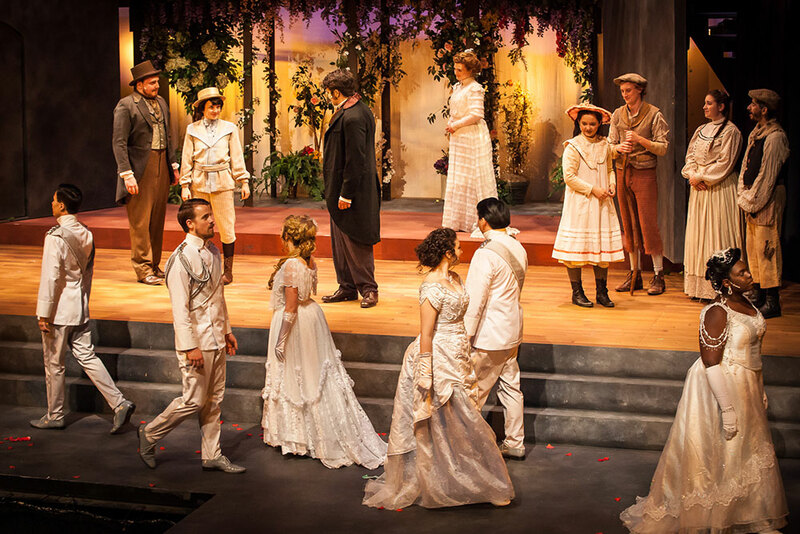 The first theatre production the costuming students worked on was Heidi Chronicles. 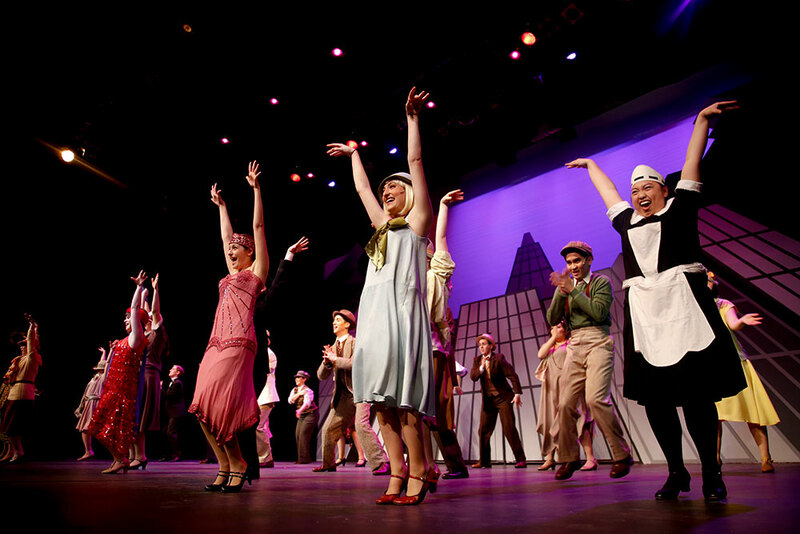 Because the show spanned a few decades, the costumes were essential to communicate the passing of time. 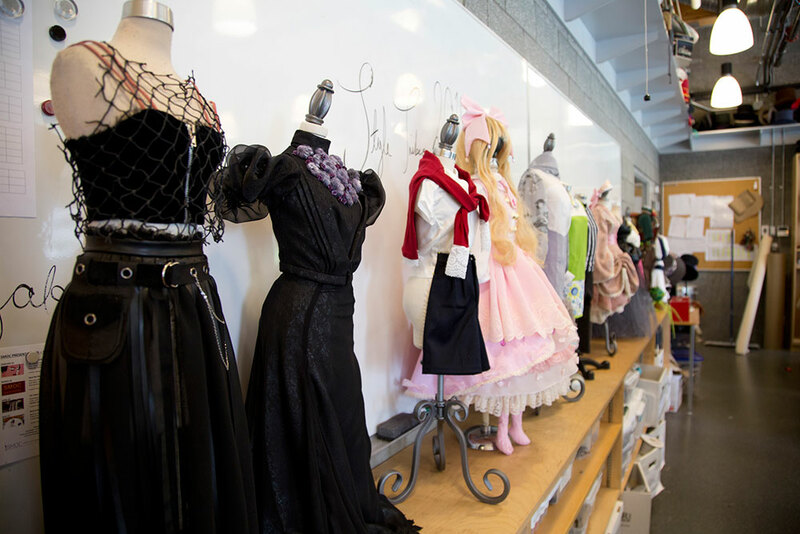 After receiving the go-ahead to expand the program, Bothen launched the two-year Costuming for Stage and Screen diploma program in 2008. Two more classrooms were added and outfitted, and master classes were offered in areas such as textiles, millinery, corsetry and design theory, to name just a few. 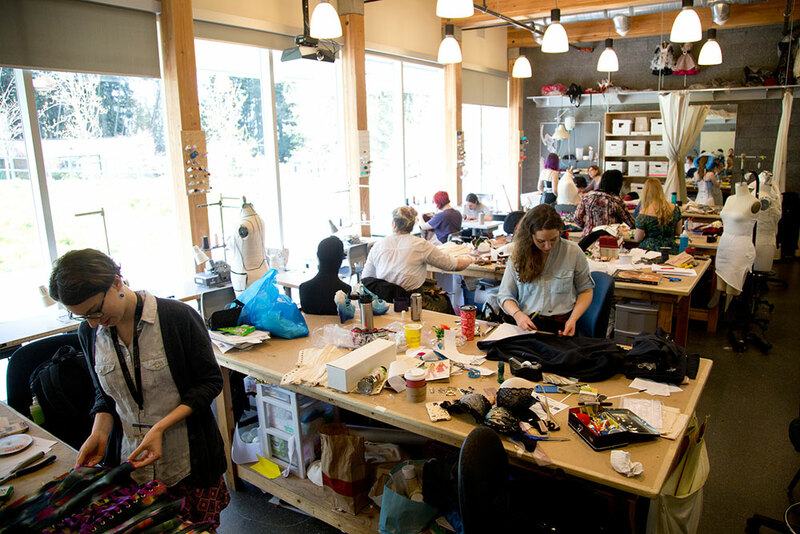 The costuming rooms were basic and cozy, but that all changed in 2012 when the program moved into the state-of-the-art Nat and Flora Bosa Centre for Film and Animation at CapU. 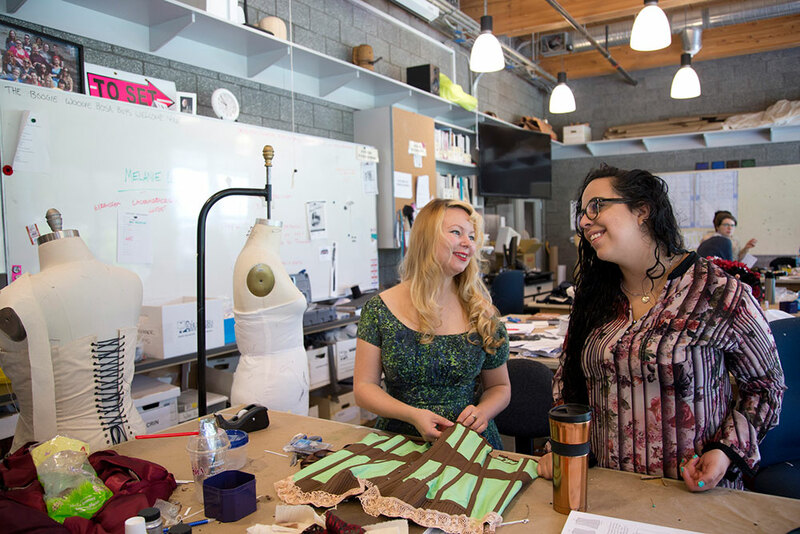 Students now work in two custom-designed studios that are the envy of most professional costuming shops in the country and gain advanced skills working on the many film and theatre productions at CapU.